The kitchen is one of the main rooms of a house. 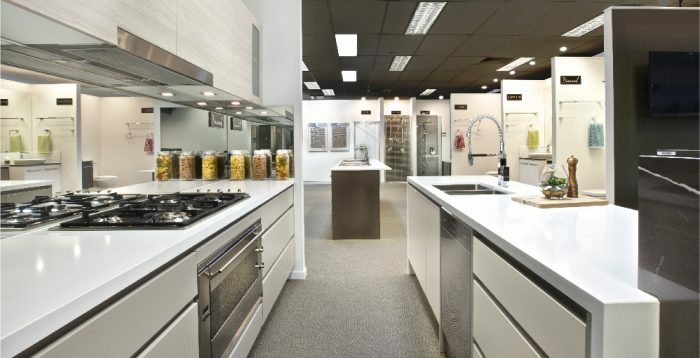 Designing and building kitchens is one of Ora-kit’s specializations. We have various kitchen sets available for selection. 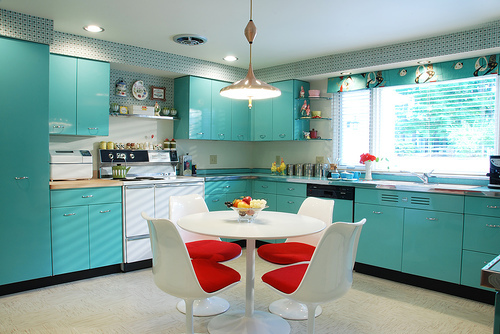 We cover areas such as cabinets, drawers, hoods, sinks, stoves and many more. Another of Ora-kit specializations is in wardrobes. We have several wardrobe sets to choose from. 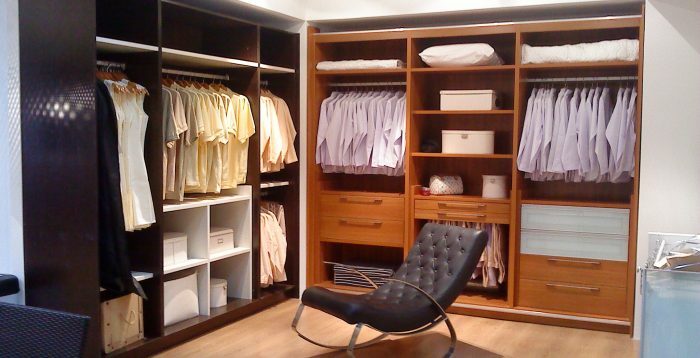 We cover various types of wardrobes, from bedroom closets to walk-in wardrobes. We also cover various styles, from simplistic to modern designs. 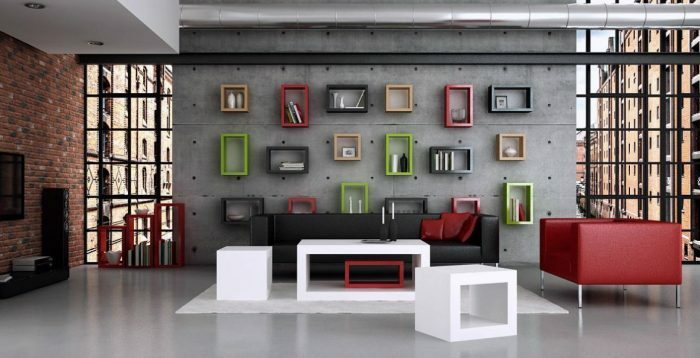 Ora-kit provides interior design and decoration solution for various types of rooms. We can work with rooms from living halls to bedrooms. Our experienced employees will work to create the dream design for our customers. Ora-kit also provides carpentry and furnishing works for any type of project. All works will be prepared in our factory located at Puchong. Please visit us or contact us to know more about our carpentry and furnishing works. All projects handled Ora-kit by will be supervised and managed by our skilled staffs. We will supply the manpower and the skills needed to start and to complete any projects. We will also manage areas like preparing building materials, arranging transportation, and setting project timeframes for the convenience of our customers. Various types of furniture are available in our product lineup. Some of Ora-kit’s furniture are made in our factory in Puchong. Please visit us or contact us for more information on Ora-kit’s ready-made furniture. Ora-kit is able to offer various types of fixtures and fittings for our customers. We can supply fixtures such as plugs, sockets, and switches & fittings such as blinds, curtains, and rails. To know more about our fixture and fitting schemes, please visit us or contact us for more information. Ora-kit offers the latest interior design concept in elegance and lifestyle. We specializes in various furniture like kitchen cabinet, wardrobe, bookshelf, bedroom, as well as full range of accessories. Ora-kit’s new factory is located at Puchong , while our show-room is at Taman Lestari Perdana, Seri Kembangan. At Ora-kit, whatever style of cabinet you want, we can create it for you. Be it adventurous and off the beaten track, or combining sleek modernity with excellent utility, we have it all. Combining function with aesthetics in a look that is unequivocally, feel the vibes of modern twist. So for your next furniture purchase be sure to give us a like. No. 13, Lot 7472, Kampung Baru,Batu 14, 47100 Puchong.